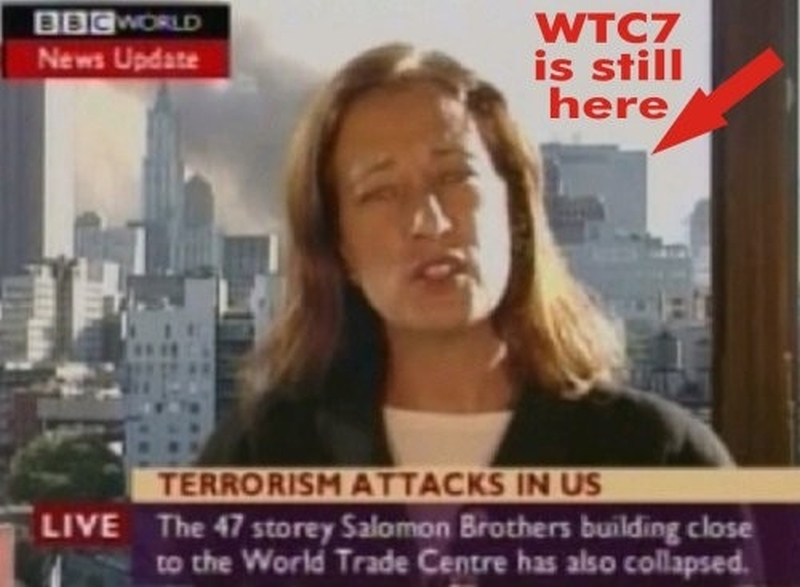 BBC News announces that Building #t has collapsed when it still stands in full view on live screen! The British government has aided and abetted the US in the 9/11 “false-flag” attack and its subsequent crimes worldwide, a political analyst tells Press TV. “All of it then is a program of murder on 9/11, of kidnapping and torture and the attempt is being made to hide the evidence,” he said in a Sunday interview with Press TV. The UK government has also lobbied against the release of sensitive material that could reveal its role in the capture of those suspects, the report said. A group of US senators are to publish within weeks a top secret report on America’s torture program carried out in the wake of the 9/11 attacks. The 6,300 files will expose the CIA torture methods, especially the controversial interrogation technique known as waterboarding, and could reveal the extent of British cooperation in the program. The British daily report comes over a month after a security source, speaking on condition of anonymity, told theTelegraph that Blair was fully aware of secret kidnapping and interrogation programs by the CIA following the 9/11 attacks.